@BlueBook Your request is ready! @Princess Lulu <3~ Your request is ready! 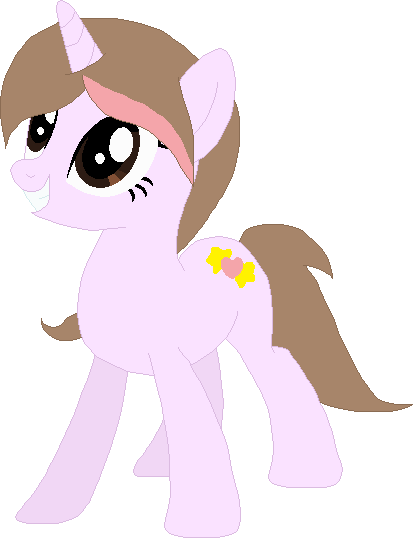 daww my little bro looks so perfect ^^ thank you! 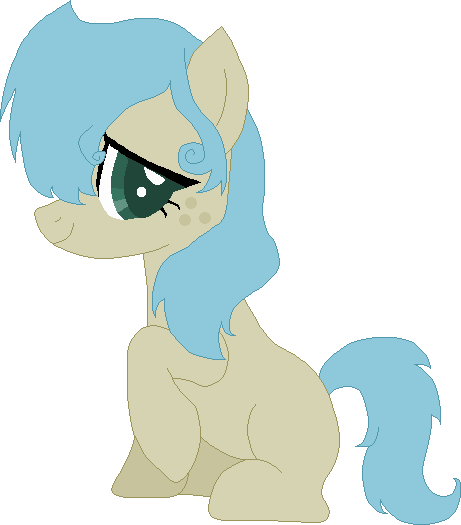 Think you could do my main OC Emerald Heart? @Tao Your request is ready! Thanks Hon! Frost looks great! 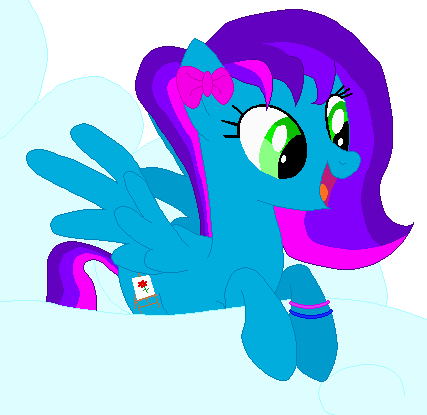 Soz to everypony for the long delay; my laptop was broken and I can't do art on my phone. Will be trying to catch up with requests as much as possible over the next week! @Heart Star Your request is ready! 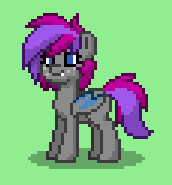 Can I request a photo of my MLP OC? Any expression/pose is acceptable. Below is a reference. @Venomous Your request is ready! 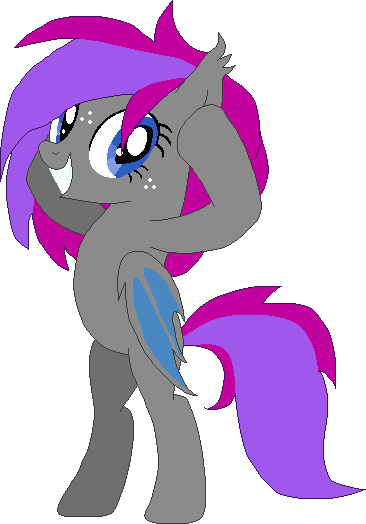 @Pripyat Pony hey can i get a drawing of my bat pony? 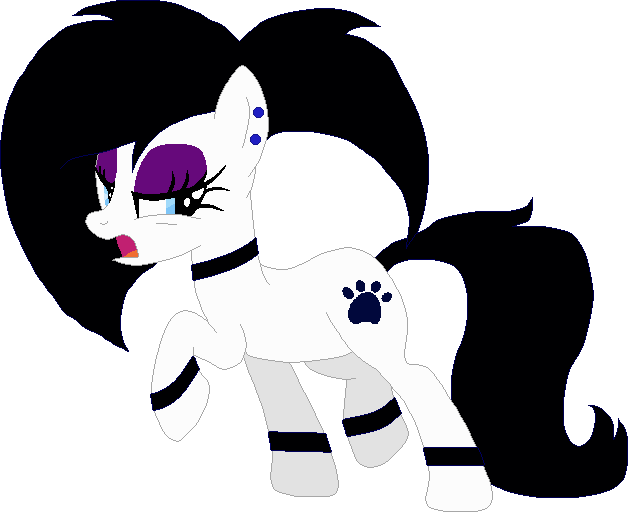 these are the only pics of her i have at the moment.. i.. dont have a cutie mark for her. if possible an i have a silly expression? 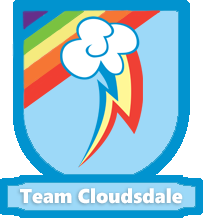 @KrazyDashie Your request is ready! 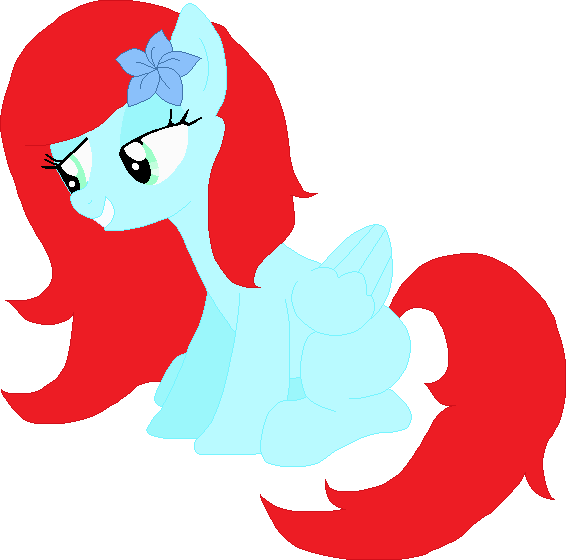 Hey @Pripyat Pony! 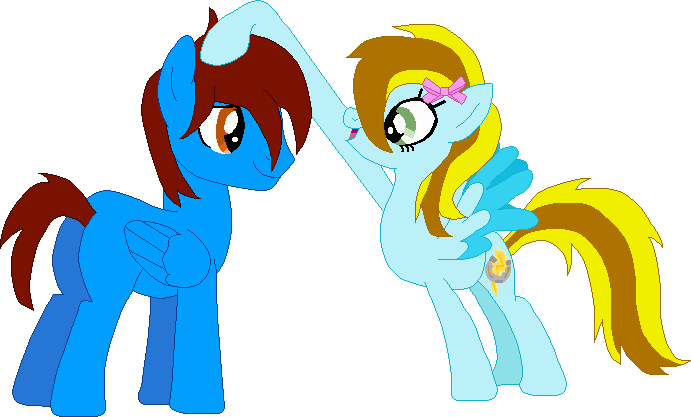 Could I request a picture of me and my boyfriend's ponysona's together? Howdy! Could you do a picture of Azure Acrylic? Should be easy to draw. @Lucky Bolt Finished! Hope you like the pose, did a brand new base for your request. Oh my gosh!! That's sooo cute thank you so much!! You even added her bow, I love it!!  And @Cyclone looks cute as ever! 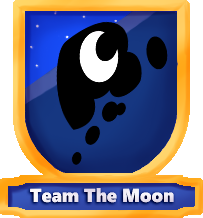 @Rainbows2424 Your request is ready! 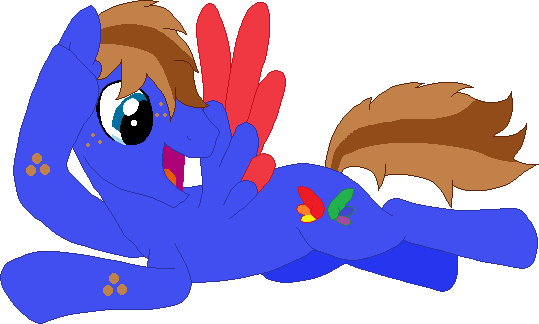 Hihi~ Could I get one of my OC Joystick please? Oh wow! That is totally adorable!! Thanks! 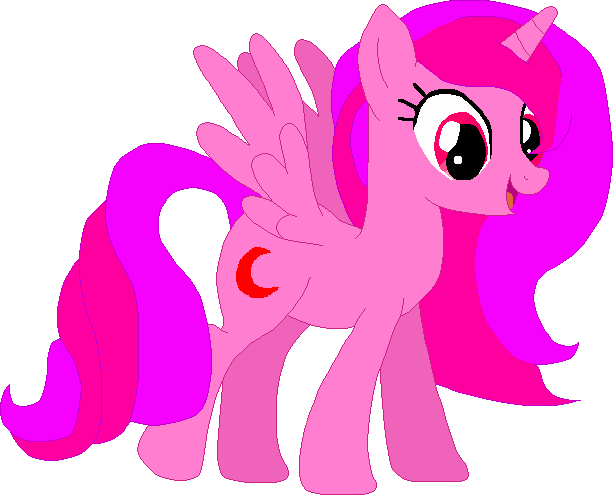 I would like to see my Alicorn OC drawn here. Full body, adult please. 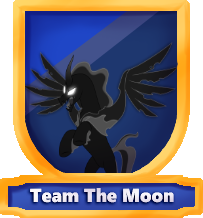 Could you do one of this profile pic and have it be more sombra looking if possible with a dark purple mane with flames and purple smoke for eyes like luna. Only if you want too.